In 2018 American Contracting celebrates its 20th year in operation. We owe our continuing success to the terrific customers we have had the pleasure to serve, our loyal and dedicated staff and the fine vendors and suppliers that continue to provide great service. 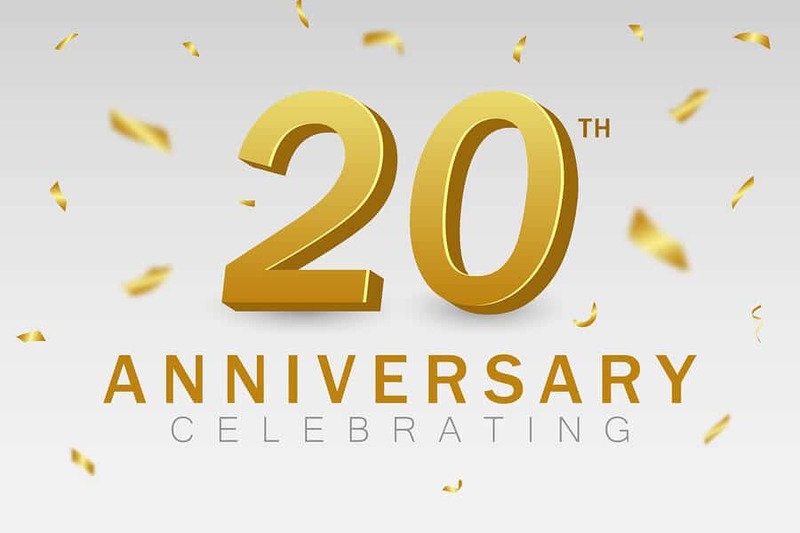 Over the next few months we will update these pages with projects past and present as we celebrate our 20th anniversary. We hope you enjoy seeing our work.